Leading-edge IP-PBX software specially developed for Service Providers & Value-added Resellers. Vodia PBX is designed with flexibility and convenience in mind. Offered as both CPE as well as hosted deployments, it can run on any major platform Windows, Linux or MAC OS. 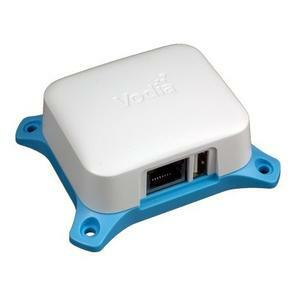 Vodia supports all SIP phones out there with automatic provisioning for the mainstream phones like Yealink, Polycom, Snom, Cisco, Grandstream, and more. Try it for free : The standard annual subscription license for 4 concurrent calls is free of charge; so are the first 3 months of the 8 and 16-call standard licenses. This makes it possible to get a quick start using the Vodia PBX without a financial commitment. Contact us to get your free trial license.